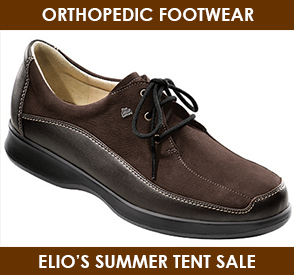 Elio’s Summer Tent Sale ended with great results. Thanks to all our customers for their loyal support to help make the event a success. 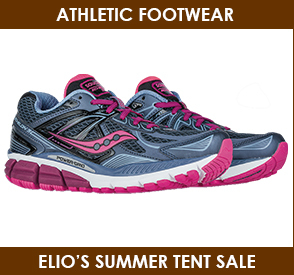 Give your feet and wallet a break when you save on top quality footwear priced to clear out at Elio’s Summer Tent Sale. 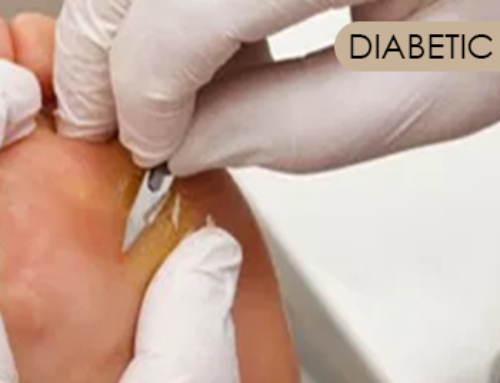 Save up to 70 percent. Amazing savings on $50 tables and $75 tables. 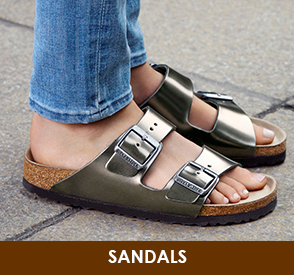 Find great value with top quality brands such as Birkenstock, Saucony, Brooks, Mephisto, Finn Comfort, Drew, Fidelio, Clarks, among other leading names. See Elio’s huge inventory! Shop outdoors under the tent or in store. Take advantage of big savings on Birkenstock, Mephisto, Finn Comfort, Clarks, Drew, Fidelio, Saucony, Brooks, and many other top brand names. 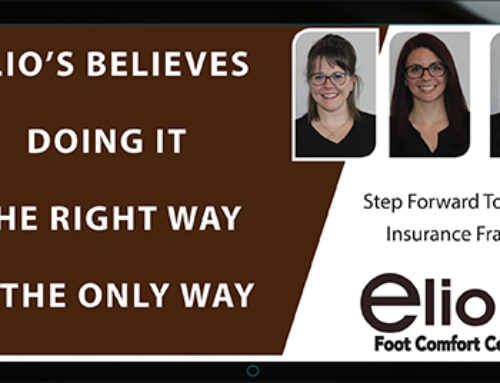 Meet Elio’s Foot Health Consultants to choose the right footwear to suit your needs and get proper measurements by the experts. 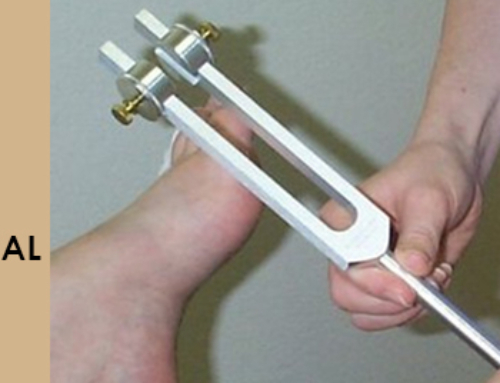 Ask for an appointment with one of Elio’s Canadian Certified Pedorthists.